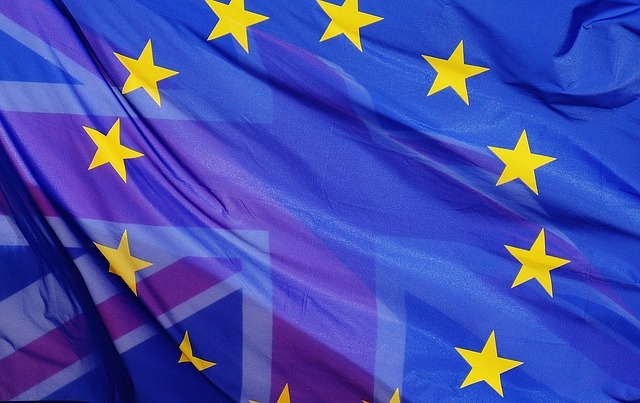 As the latest Brexit debate continues at Westminster Policy Scotland offers a series of long-form reflections that provide deeper perspectives on the process of the UK leaving the European Union. Policy Scotland was pleased to host two lectures by Sir Ivan Rogers, the Permanent Representative of the United Kingdom to the European Union from 2013 to 2017. In this position, he was the UK’s most senior negotiator with other Member States and the European institutions. The full text of his lectures are available on the Policy Scotland website. This very popular lecture was given by Sir Ivan on ‘The History and Origins of Brexit’. He covered the deep origins of Brexit, and explained why, in his view, the Brexit crisis was “both a revolutionary moment and the product of a revolutionary movement” that had been “a long time in gestation”. He made a close connection between the referendum result and the UK’s transactional approach to its membership of the European Union. ‘Brexit as a Revolution’ was a talk at Trinity College in Cambridge on 10 October 2018. ‘The Nine Lessons of Brexit’ was given at the Heseltine Institute for Public Policy, Practice and Place at the University of Liverpool on 13 December 2018. Sir Martin Donnelly on ‘Britain after Brexit: the political and economic choices ahead’. The full text of Professor Muscatelli’s most recent speech is also online, from when he spoke at Scottish Government Brexit Summit for Further and Higher Education in November 2018. Professor Beatrice Heuser, Professor of International Relations (Politics) in the School of Social and Political Sciences at the University of Glasgow will contextualise Brexit and the creation of the European Union historically in her inaugural lecture on Monday 21 January 2019. Follow Policy Scotland on Twitter to keep up to date with our latest Brexit briefings and events.